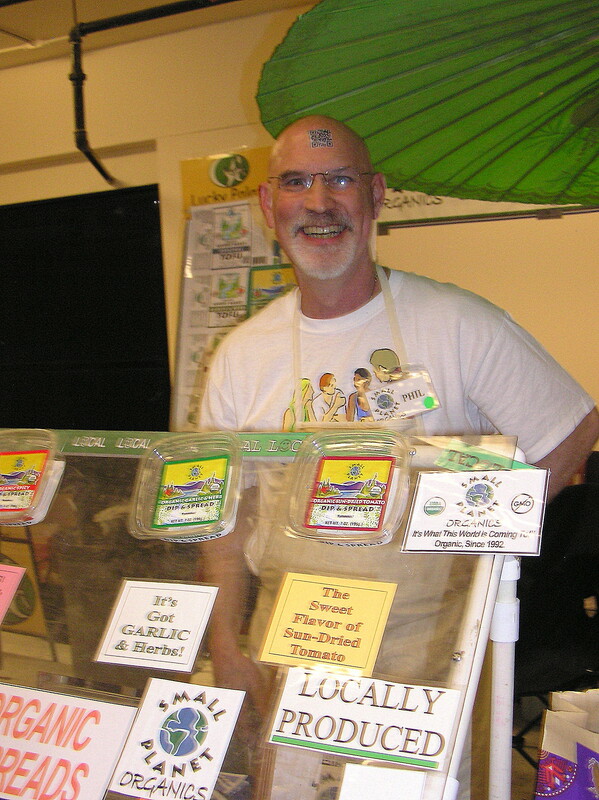 Seattle Veg Fest 2013: Seattle Times honors its veg-curious to vegan community! VEG FEST 2103 SEATTLE, March 24 — First, hats off to Amanda Strombom and Stewart Rose and their 1000+ volunteers for putting on the best Veg Fest ever this year! 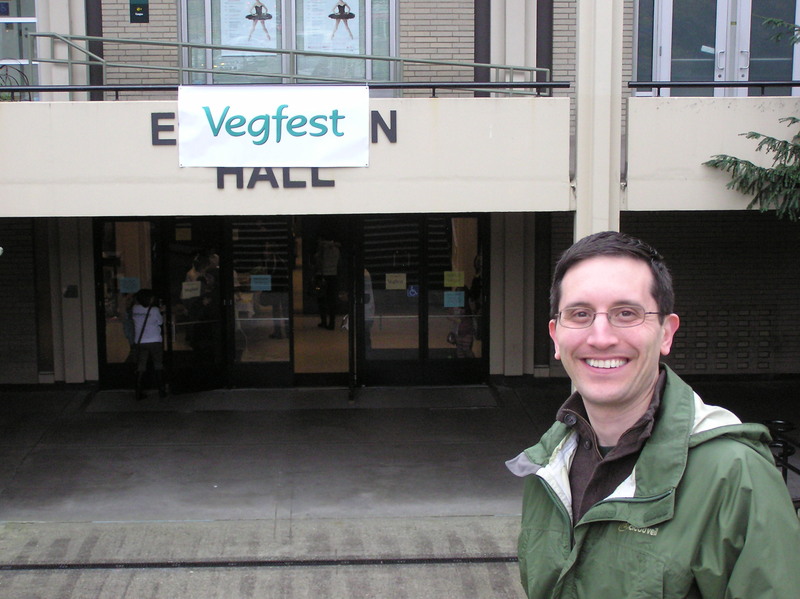 Second, hats off to the Seattle Times and reporter Carol Ostrom for her VegFest experience article here! 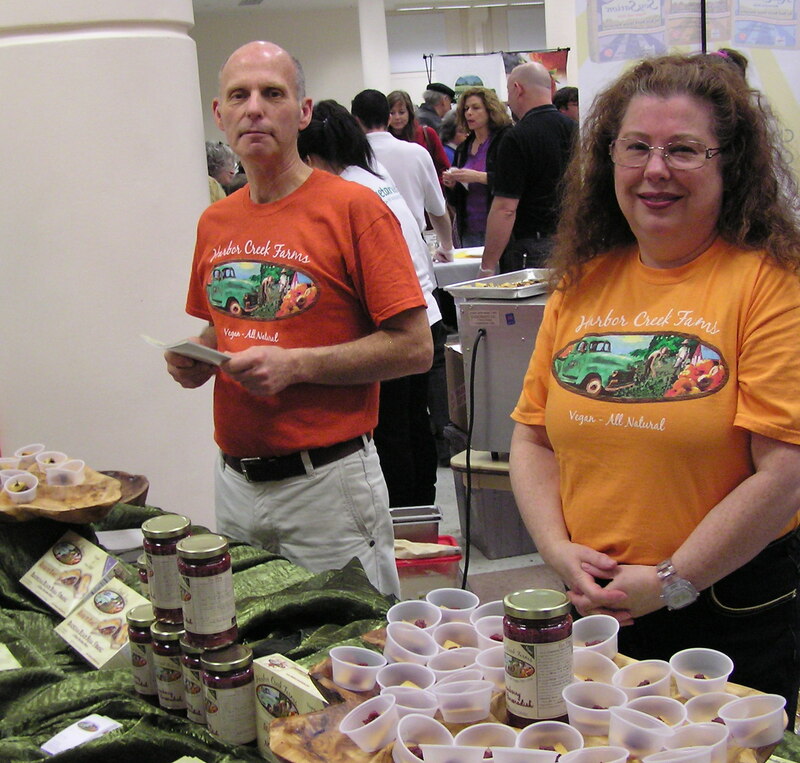 My husband and I had an awesome time at Veg Fest 2013! Thanks to an understanding boss who allowed me to fly home from a work week in Japan, a whole lot of Advil to get over a cold, and my dedicated husband who not only volunteered to set up for Veg Fest, but got me there to the even to enjoy every minute! 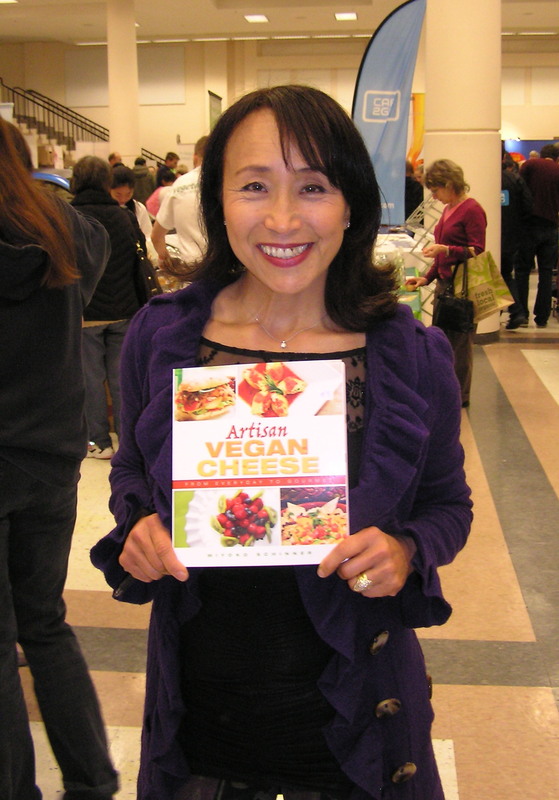 Without a doubt, the vegan cheese presentation with Miyoko Schinner was top-notch! Her presentation on her personal journey discovering cheese and learning about the dangers of dairy consumption was so well presented that she should have her own show! Oh wait, we found out that she now does! Miyoko will be hosting Delicious TV’s Vegan Mashup that airs on KCTS beginning in April on our favorite local PBS station, KCTS! Eric and I ran into a bunch of friends at Veg Fest who also volunteered. 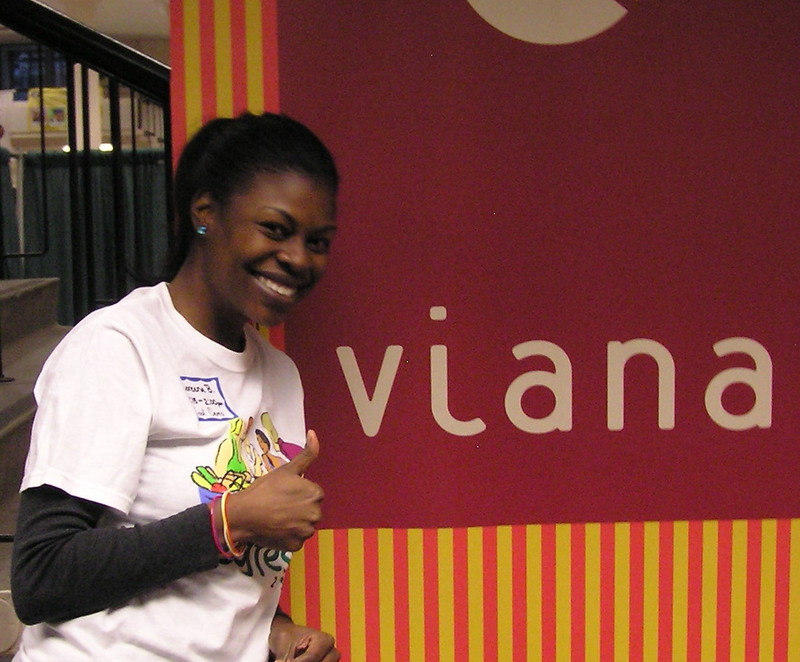 Our musician friend Coreena, who recently made an appearance on Living Humane Radio, volunteered to help out at the Viana booth. Apparently this is my first experience with Viana, since it was a new taste, and loved it! Another fun surprise was the food from Harbor Creek Farm who make a vegan mushroom strudel that will rival any pastry from the boulangerie. 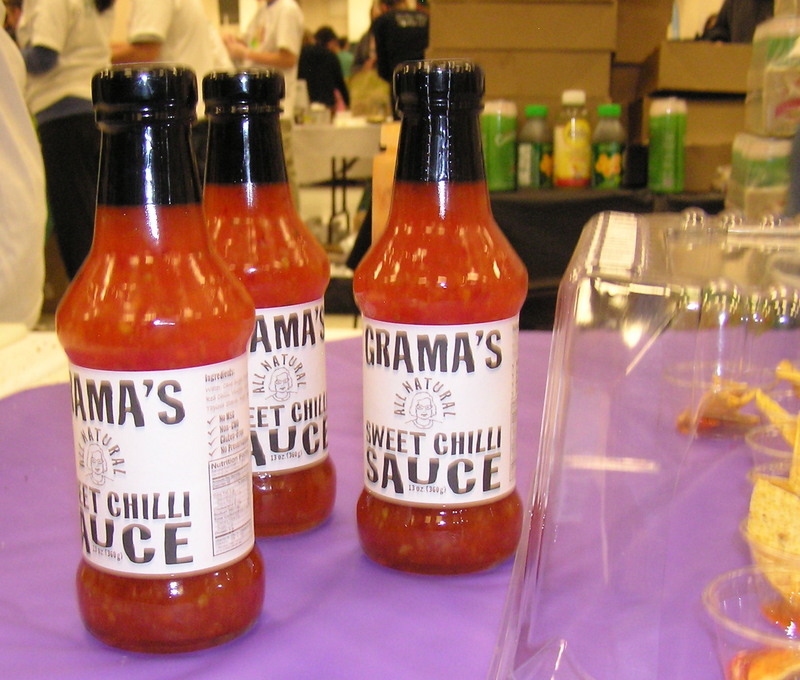 Then we stopped by the Field Roast booth to stock up on hot dogs that we already knew we loved, and made our way to a booth with vegan chili sauce that was knock-your-sock-off good. We also met a gentleman from Small Planet Organics with a bar code on his head. We didn’t have one of those phones that could read his forehead, but I guess it took us to this website. 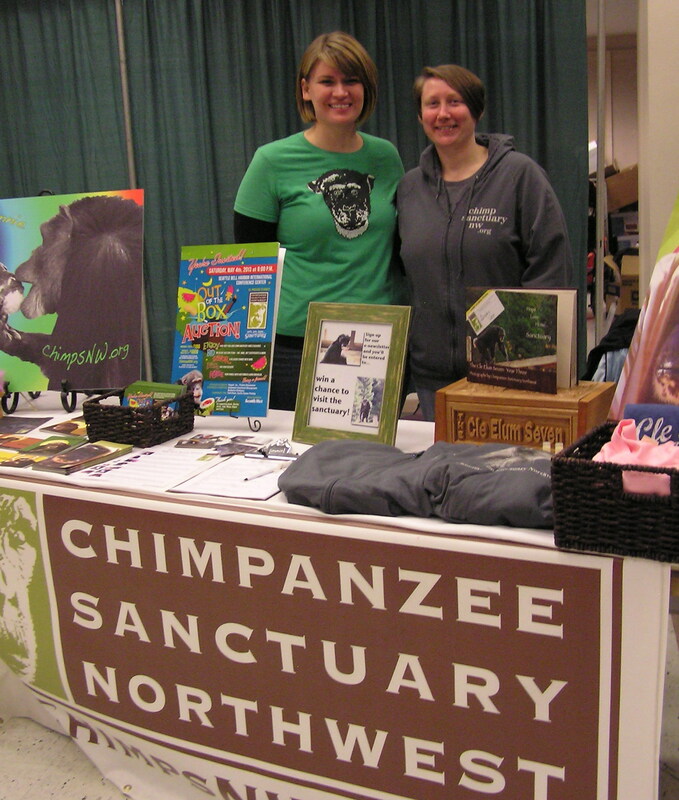 Luckily our friends from NARN, Fur Bearer Defenders, HSUS, and Chimpanzee Sanctuary Northwest were there to remind us of one of the many reasons we choose to be vegan — the animals! But my favorite part of the whole day was just being at Veg Fest with my husband Eric.